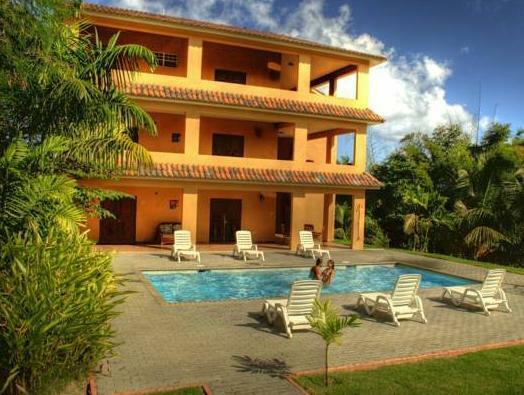 ﻿ Best Price on Las Palmas Inn in Rincon + Reviews! Las Palmas Inn features an outdoor swimming pool and a patio. It has free Wi-Fi and free parking on site. Inn Las Palmas’ air-conditioned rooms have a furnished balcony and a kitchenette with mini-fridge, microwave and dining area. The private bathrooms have bathtub or shower and a toilet. A variety of restaurants and bars can be reached within a 2-minute drive of the property. 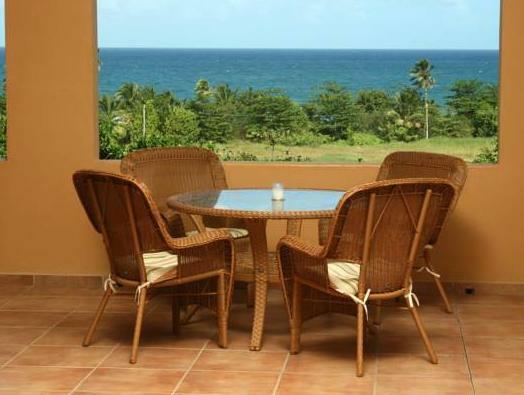 The property also offers surfing and yoga lessons and arranges massage services. Activities in the vicinity include sailing, kayaking, diving and whale watching. Bahia de Aguadilla and Aguadilla can be reached in 10 minutes by car. Rincon Lighthouse and Rincon Beach are a 15-minute drive away. Luis Munoz Marin International Airport is 2 hours away by car.